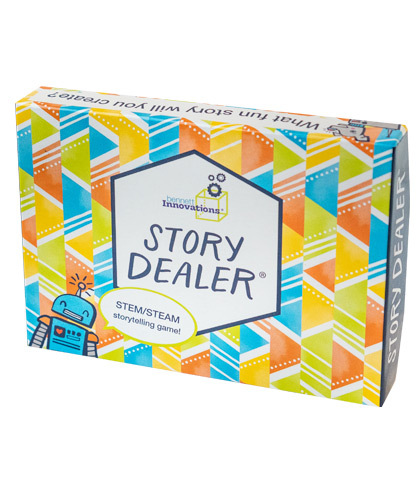 Why play Story Dealer games? 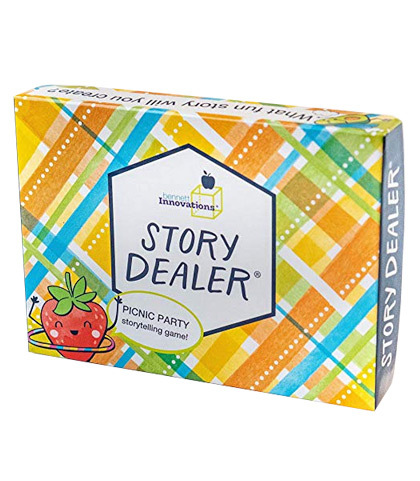 Storytelling is fun, engaging and stimulating for all ages! 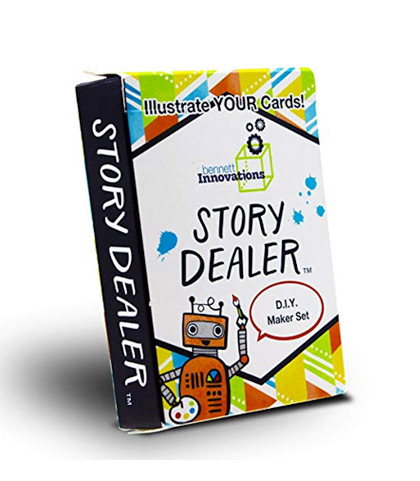 Great for classrooms, library maker-spaces, writing workshops, speech labs, and family game-night. Our Bennett Innovations team prototyped various versions, based on student suggestions.